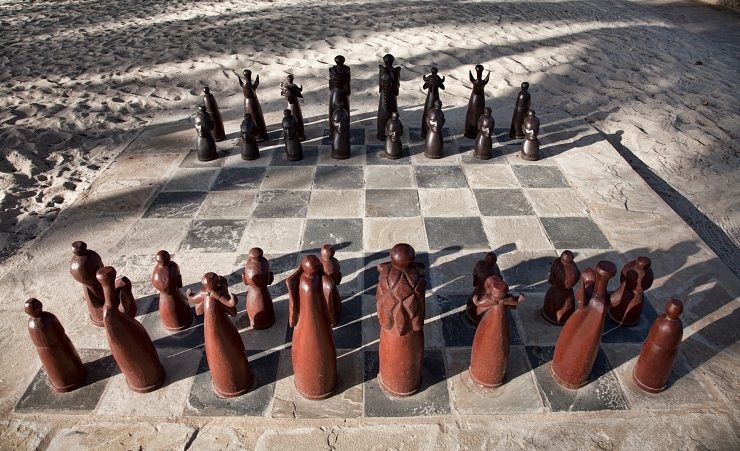 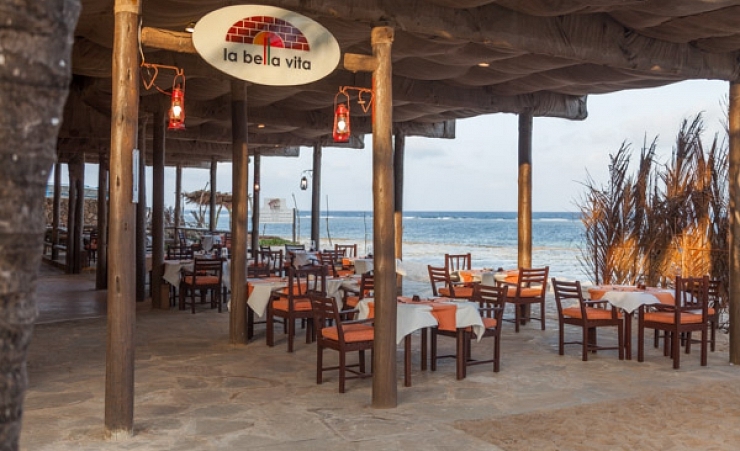 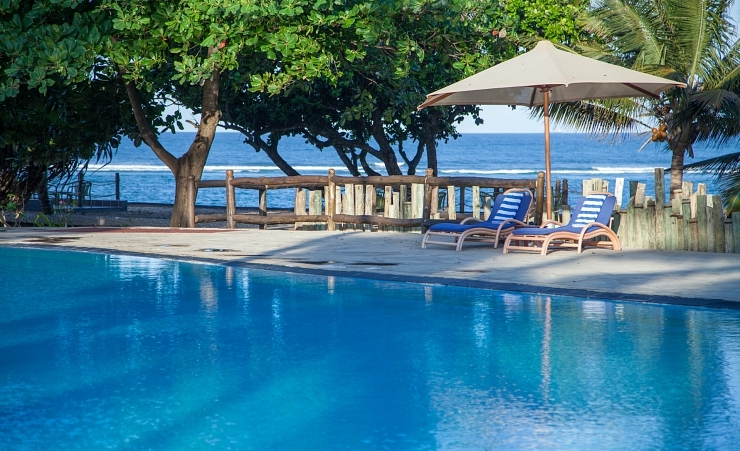 Located directly on a private stretch of pristine sandy beach, this popular resort with picturesque views of the Indian Ocean offers a wide choice of restaurants and bars. 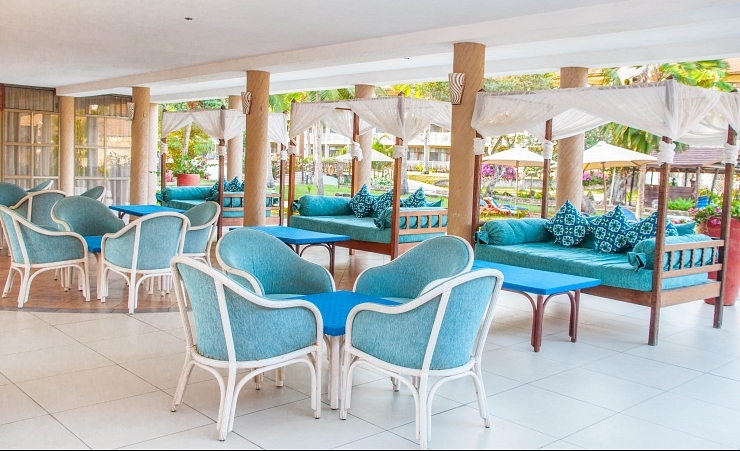 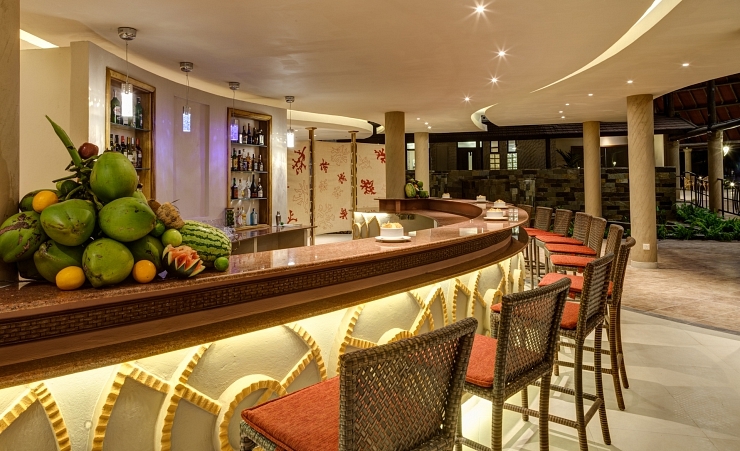 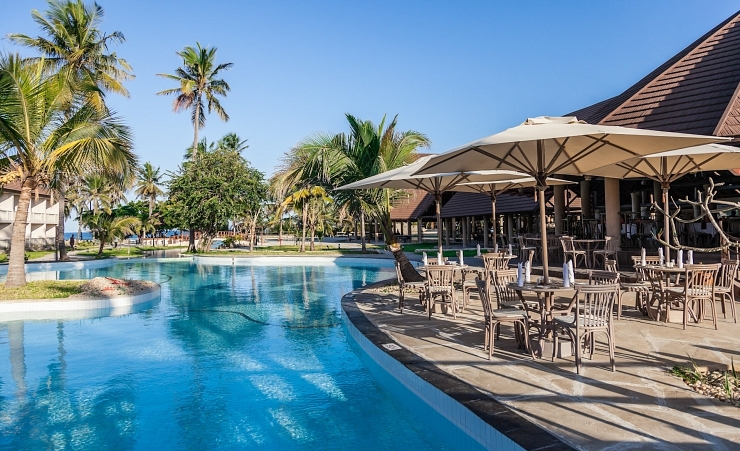 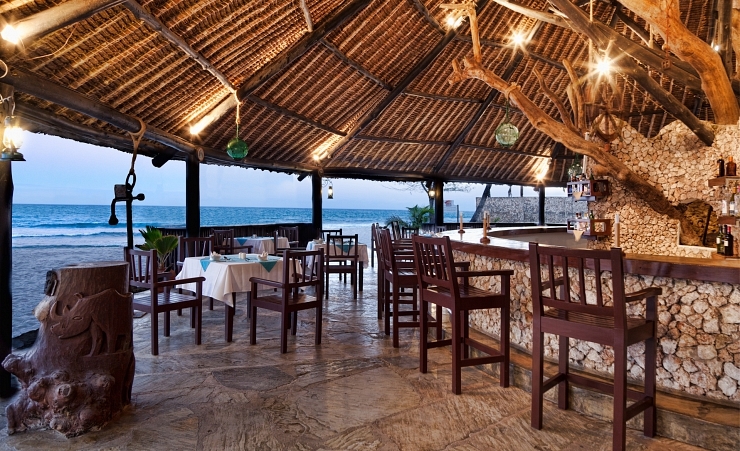 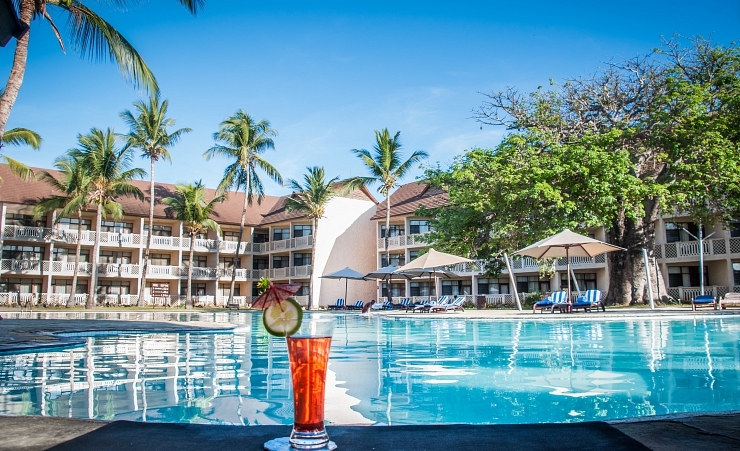 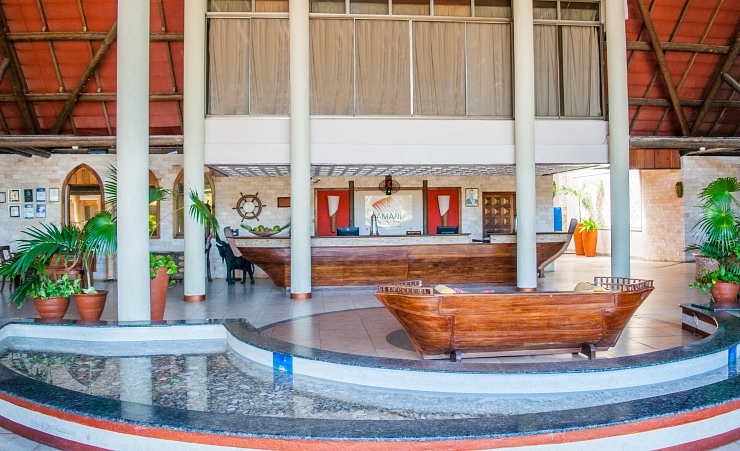 If you are looking to simply relax on the beach, take a dip in the pool, and just enjoy the charms of Kenya then this hotel is perfect for you! 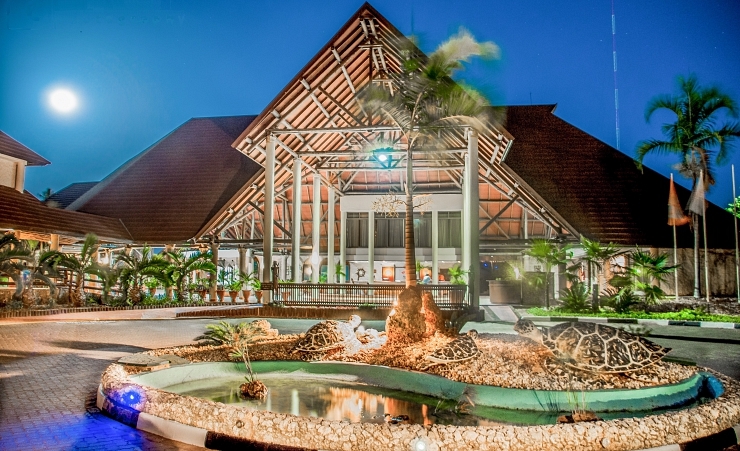 Amani Tiwi Beach Resort takes pride in looking after and pampering its guests, offering a friendly atmosphere in and around the hotel you will be sure to feel like you are right at home here. 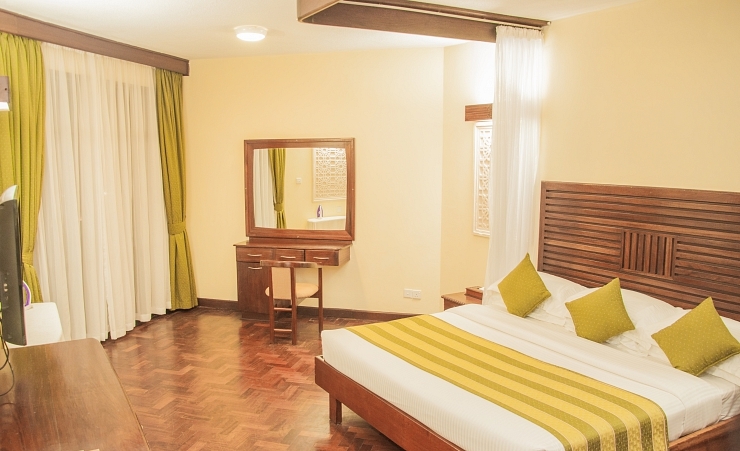 Rooms are air-conditioned, featuring en-suite rooms and are complete with a balcony offering pool views. 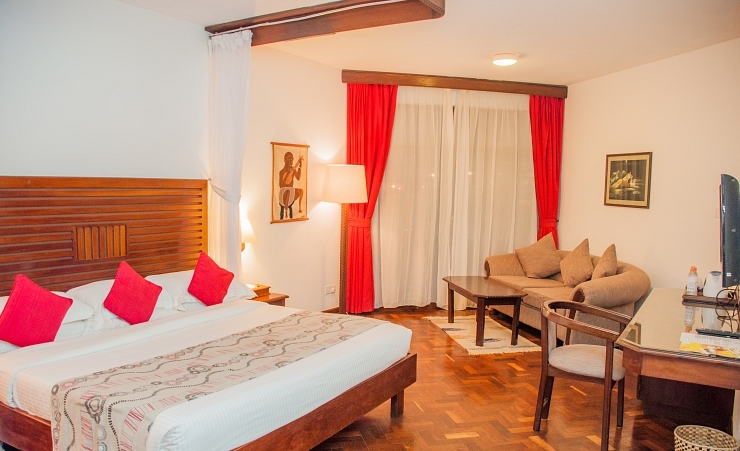 Facilities include; satellite TV, mini fridge & FREE Wi-Fi. 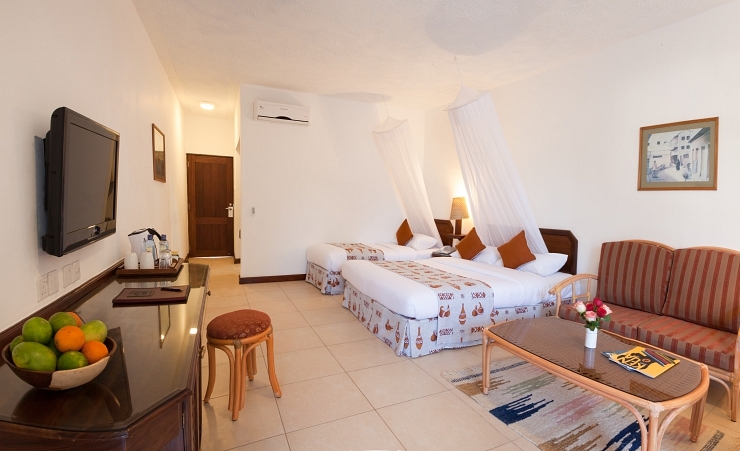 Upgrades to a Deluxe Room are available at a supplement. 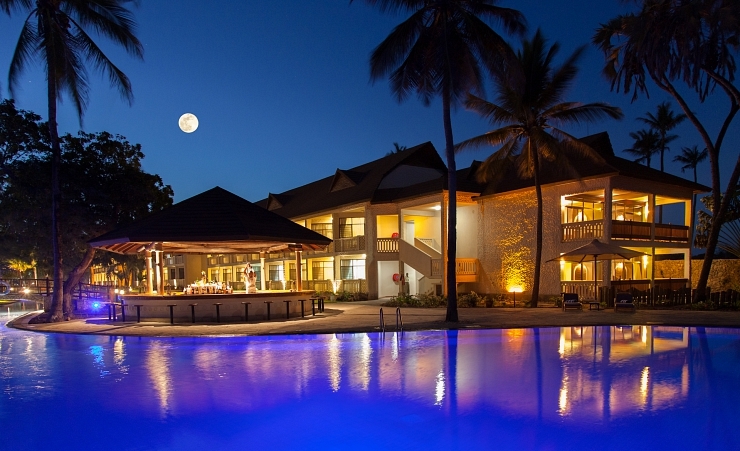 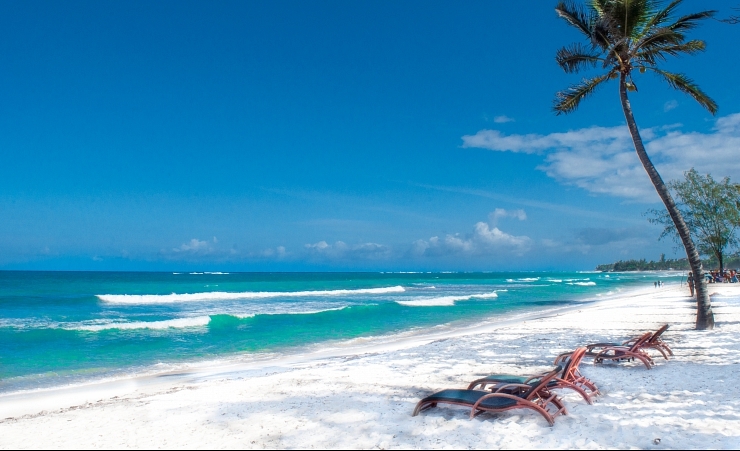 A seaport city on Kenya's Indian Ocean coastline, Mombasa is the gateway to many of Kenya's beaches including popular Diani beach 30km to the south.